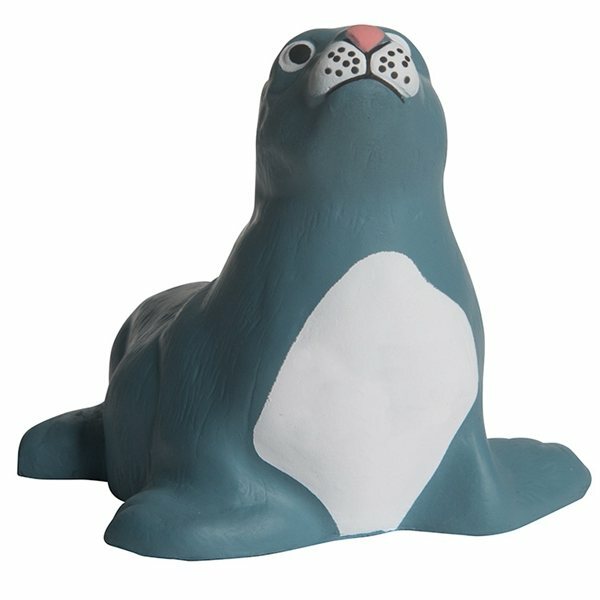 This seal shaped stress reliever will help “seal" the deal on reaching customers for your next promotional event! This little guy makes any event fun and helps relieve stress! Personalize with your logo and you will have the ideal promotional product for any company, from beach resorts to zoos! Price was great. It is a great price and awesome quality Veronica is awesome and has made my life so much easier...she rocks! Adorable and great give-a-ways...we liked the fun colors that we could choose from. We did lime green and it looked great! For that cost these were perfectly made and also the ladies we gave these to were pleased.